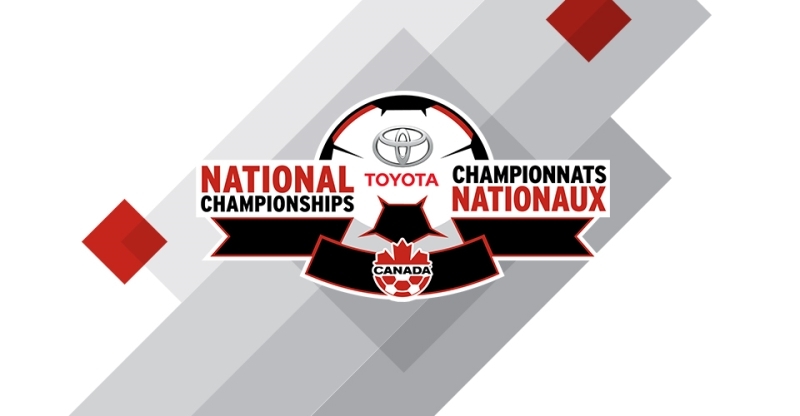 From the 640 participating clubs, over the past 13 months, 66 finalists have been confirmed for this year’s Toyota National Championships, held Oct. 3-8. 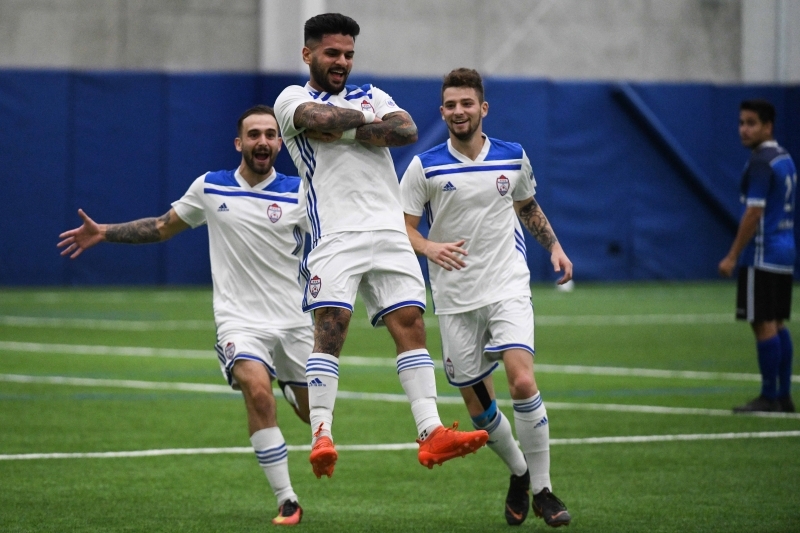 Six Ontario teams will compete across three provinces as these Ontario Cup champions seek national soccer for life titles. 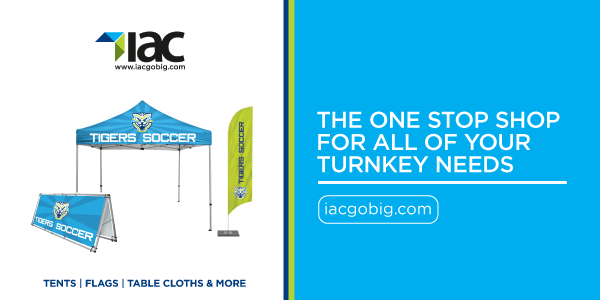 There will be daily recaps on OntarioSoccer.net for the Ontario teams as well as complete tournament updates on CanadaSoccer.com/nationals. 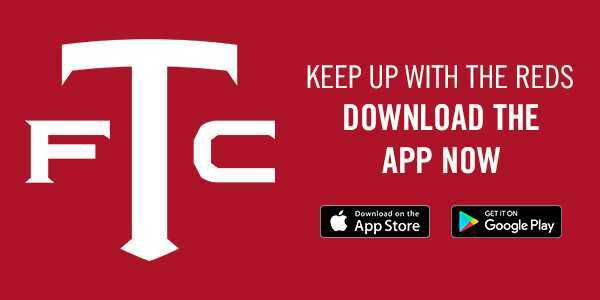 Canada Soccer will broadcast all five gold-medal matches on the Teck Finals Day as well as select matches each day from every venue. Canada will have the chance to see some of the nation’s brightest young talents and notable veterans in action in Toronto this coming Tuesday, Oct. 16. 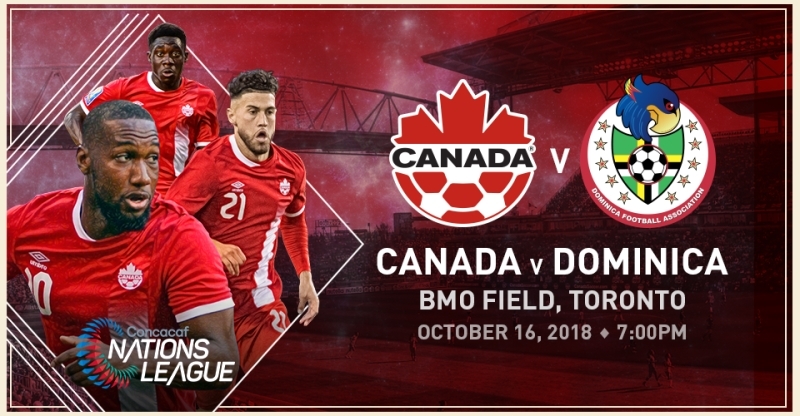 Canada Soccer has announced their Men’s National Team squad for their first home match in the 2018-19 CONCACAF Nations League Qualifying, featuring some familiar heroes, as well as some emerging international talents. Fifteen players who got their start in Ontario will be in the squad for this important match-up. Click here to find out who made the squad and how to get your tickets. 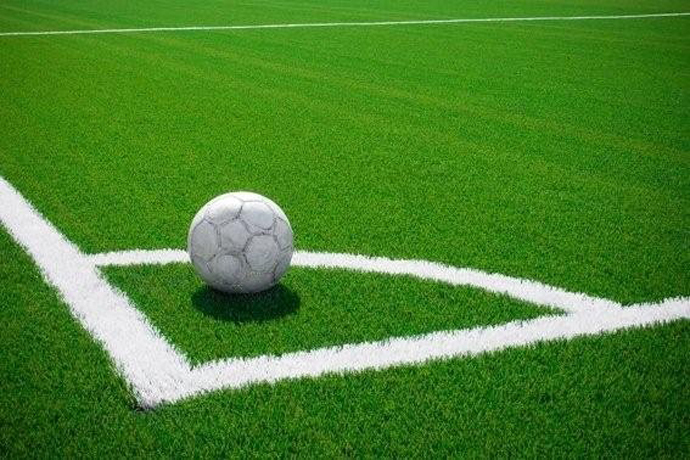 The Regional Champions tournament will take place this weekend as Regional League winners from the U-14, U-15, U-16 and U-17 age groups compete against one another at the University of Guelph Gryphons Field Complex. 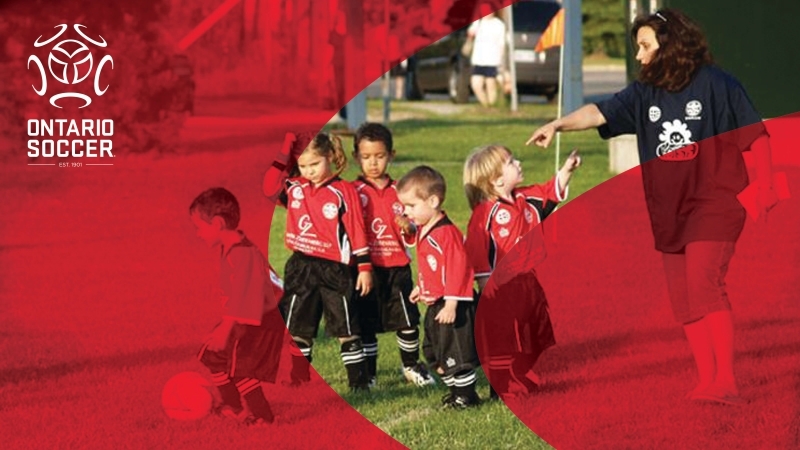 Ontario Soccer’s Competitions Management Committee will continue to offer this format and ensure that strong competitive players have a chance to compete on a province-wide level in the Soccer For Life stream of play. Click here for more information on this weekend’s finals. Ontario Soccer is thrilled to announce the Match Officials Appreciation Day Award winners for 2018. The ceremony for the Match Officials Appreciation awards will take place on Oct. 28, 2018 at 1:30 p.m. at the BMO Club at BMO Field. Tickets cost $42 and include access to Match Officials Awards Ceremony, 1 ticket for TFC vs Atlanta game, Commemorative T-Shirt and early concession access. Click here to find out who the winners are and how to purchase tickets. 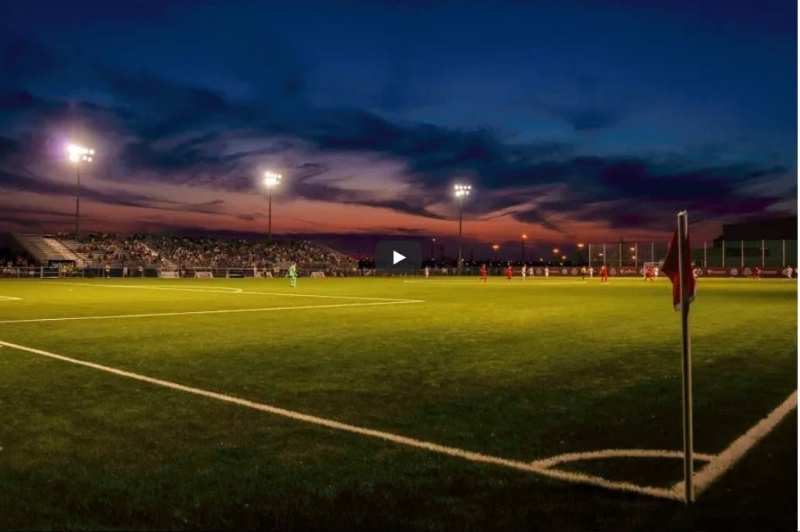 It was truly a remarkable beginning to the League1 Ontario 2018 Men’s Championship playoffs group stage, with the top seeds in both Group A and B being beaten at home. This will now set up two matches that will potentially decide the championship berths this weekend. Click here to get caught up on all the week 1 playoff action. 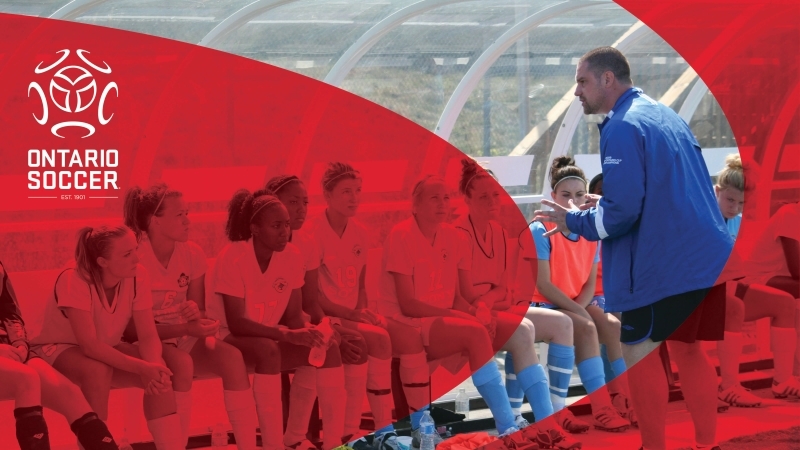 In this week’s session, the Player Development department has focused on Active Start stage. What does it mean to create a culture of excellence with your teams and club? Coach Reed Maltbie will take the various psychological components and elements of his “Warriors, Not Winners” presentation and distil them into practical and easy steps for starting your own culture of excellence today. 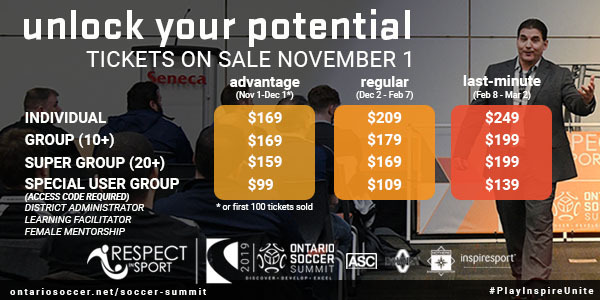 Coach Reed Maltbie is Chief Content Officer and Lead Presenter for Changing the Game Project and a former 2018 Ontario Soccer Summit session speaker. The webinar will be held Thursday, October 11 at 6:30 p.m.
Click here to read more about the webinar and to register. 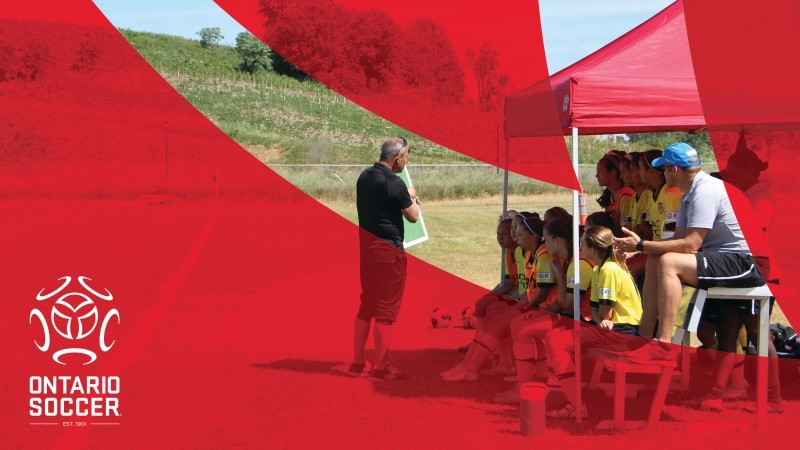 The nominations for South and East Regional Directors recently closed, concluding the nominations process for potential candidates to serve on the Board of Directors of Ontario Soccer. 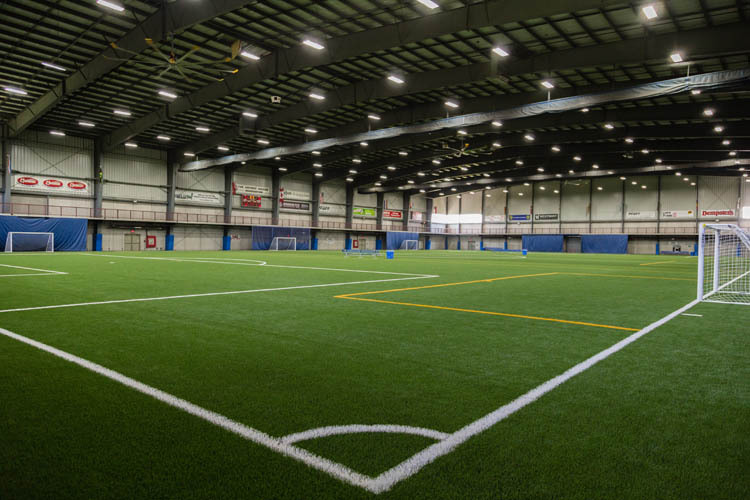 As a reminder, the elections will be held at the Ontario Soccer AGM, scheduled to take place at the Jewel Event Centre (55 Sovereign CT, Woodbridge, ON) on October. 14, 2018 at 9 a.m. 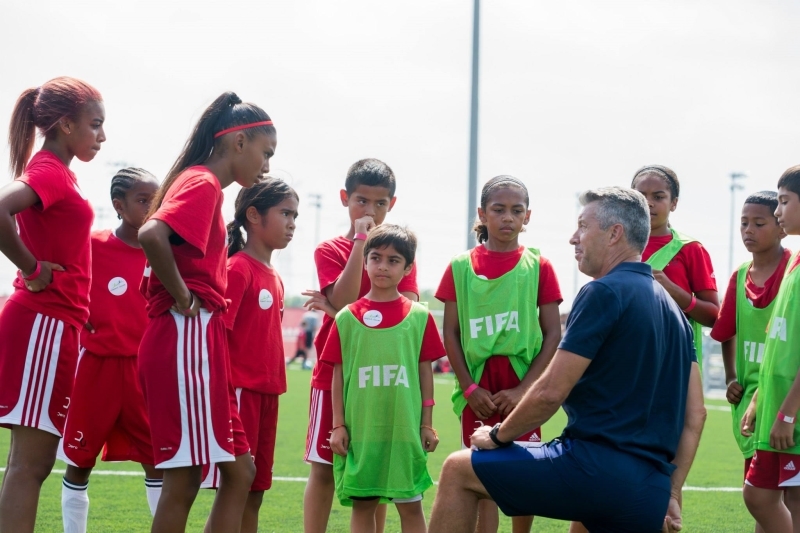 The Female Mentorship Program is part of a holistic support system approach and is one more component on Ontario Soccer’s commitment to Long-Term Player Development (LTPD), under the guidance of Canada Soccer. Click here to read more about the program and how to apply.